Android Reborn – How to Record PUBG Mobile on Android. 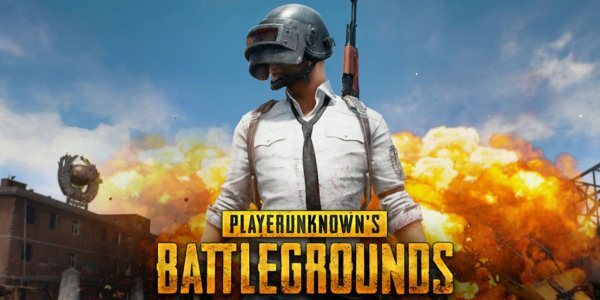 PlayerUnknown’s Battleground is available across platforms. If you prefer to play it on smaller devices like Smartphones, then you can try the mobile version called PUBG mobile. The game has a large fanbase because it’s highly addictive. As with many other battle royals, this one also offers many features, including voice chat. You can use this to talk to other players while playing in squad mode. Do you like recording your favorite games? If you do, we’d love to inform that it’s easy to record the gameplay of this game. All it takes is an Android app designed for this purpose. There are a few choices, but aPowersoft screen recorder is one of the best you can try. This screen recorder is free. It not only records the visuals, but also picks up the audio. There are various activities that can be recorded, such as promotional videos, tutorials, etc. Here’s how to record PUBG mobile on Android. As usual, you gotta go to the Google Play Store and check on this app. Type in the app’s name on the search box. Once you hit enter, the app will show up at the top. Tap on it and then ‘Install’. After the app has been successfully installed, open it. There is a video camera-like button inside. Tap on it, and then you’d see a window popping up. Hit the ‘Allow’ button that appears there. This will initiate the recording process. If you’re satisfied with the result, tap the overlay icon and then the stop button. The file will be downloaded to the memory. There are other alternatives, but you should try them yourself to find out if they work for the game. Another option is AZ Screen Recorder. This is pretty much the gold standard since it works most of the time. Add it to the fact that this app is also easy to use and cheap. Go get it on the Play Store. It has an overlay button which to our surprise, doesn’t interfere with the content. That’s how to record PUBG mobile on Android.